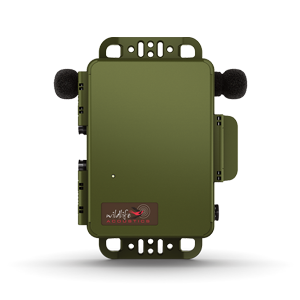 Compact, weatherproof, dual-channel recorder capable of long-term acoustic monitoring of birds, frogs, insects, and aquatic life. 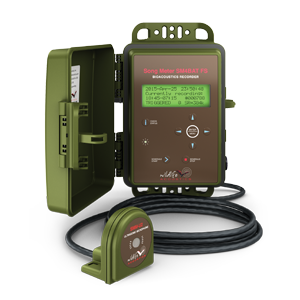 Compact, weatherproof, single-channel recorder capable of long-term ultrasonic monitoring of bats. 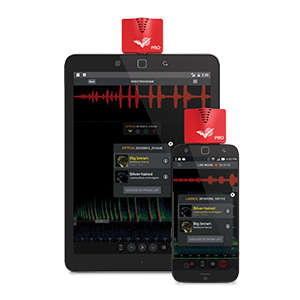 Turn your phone or tablet into a state-of-the-art bat research tool. Stantec Using Acoustic Monitoring To Protect Bats. 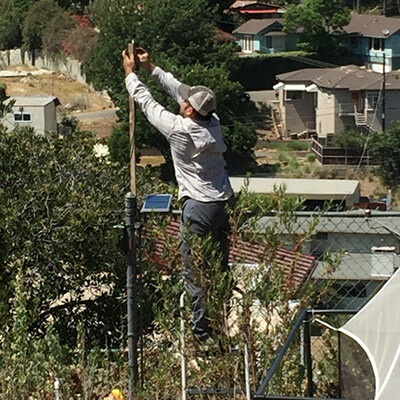 Using Song Meter SM4BAT recorders and Kaleidoscope Pro Analysis software, citizen scientists and staff from the Natural History Museum of Los Angeles recorded and identified twelve species of bats at nearly 200 sites in L.A. county. 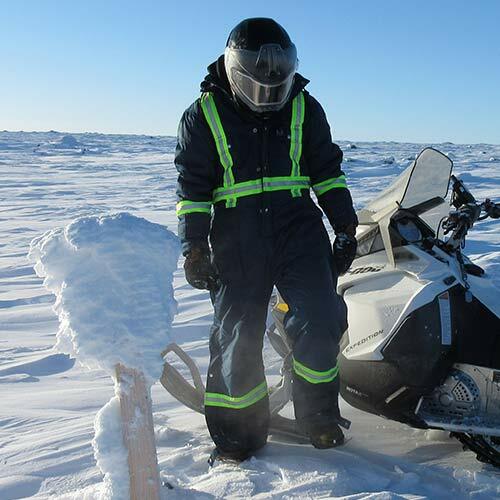 Climate Change Canada: Landbird Monitoring Along Winter Roads. 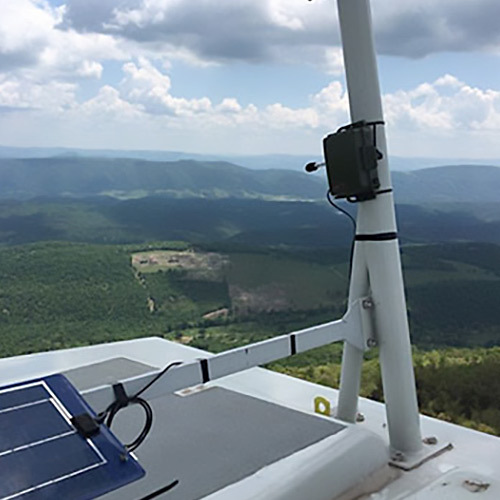 Song Meter recorders are used to increase the geographic coverage of song bird monitoring programs in one of the most challenging environments on the planet. The Effects of Suburbanization on Biodiversity. 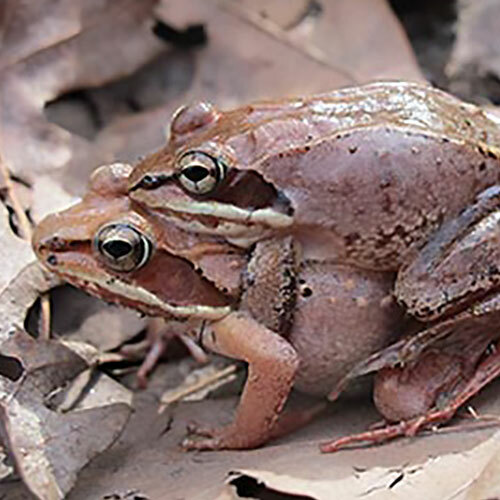 Song Meter SM4 acoustic recorders and Kaleidoscope Pro software used in a multi-year project to monitor entire seasons of frog chorusing behavior at suburban and forested ponds. 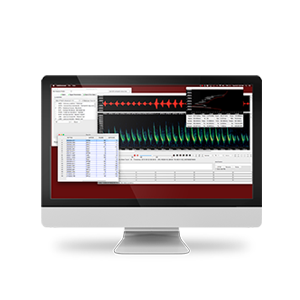 Songscapes will be created to compare visual representations of ambient sounds, analyzing chorus-wide interruptions and changes in chorus frequencies as adaptions to noisy suburban habitats.